Welcome to the WORLD’S LARGEST shooting sport event! 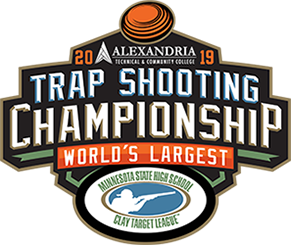 5,620 registered student athletes are scheduled to participate in the 2015 Trap Shooting Championship, June 11-16 at the Alexandria Shooting Park in Alexandria, Minnesota. 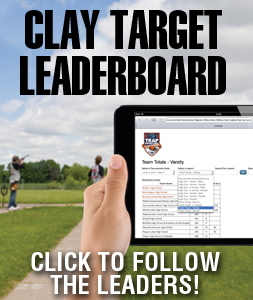 View the 2015 Championship results! Check out photos from the 2015 Championship! Six full days of competition will feature new teams and participants – June 11-16! Qualify for the State Tournament at the Championship! This Championship is the qualifying team competition for the State Tournament. 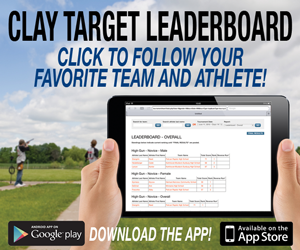 Minnesota State High School League’s State Tournament is on June 20th at the Minneapolis Gun Club in Prior Lake. Eat, shop, and play at the Championship vendor booths! Tempt your taste buds with dozens of food and vendor options. Test your climbing skills on the rock wall. Try interactive shooting screen at the DNR booth. Shop for the latest cool products in shooting gear. See the exhibitors!